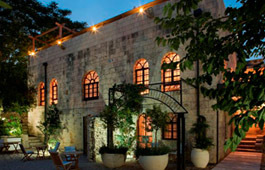 Boutique Hotel and Spa, Had Nes, Ramat Hagolan. Overlooking the magical view of the Sea of Galilee. 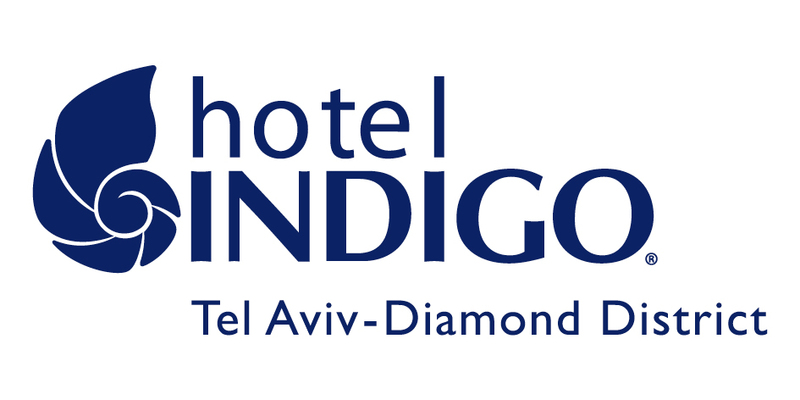 Hotel Indigo - Diamond District, Tel-Aviv is part of the InterContinental Hotels Group Boutique brand. 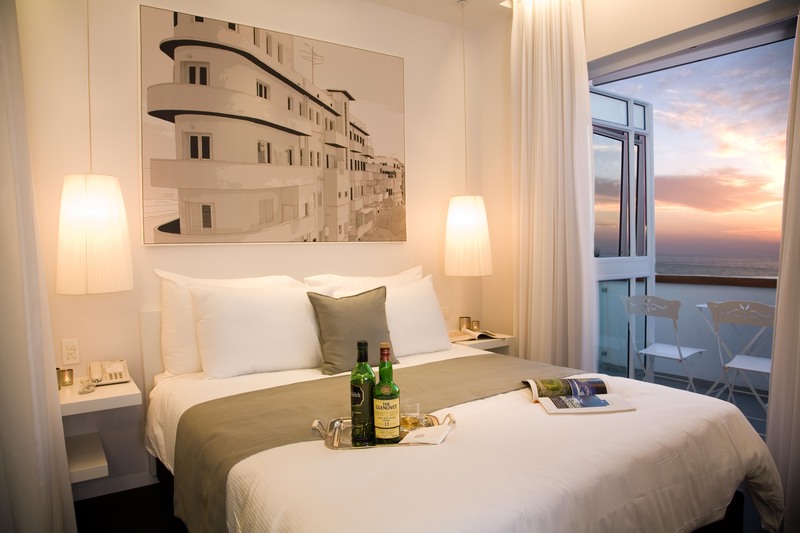 Hotel Indigo Tel Aviv is an expression of pure pleasure, exceptional chic and perfect functionality. 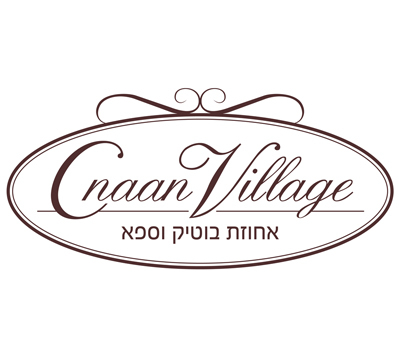 Beautiful Boutique Hotel in Tel Aviv. It's fabulous location enables you to start off your day on a white terrace overlooking the breathtaking Mediterranean Sea. 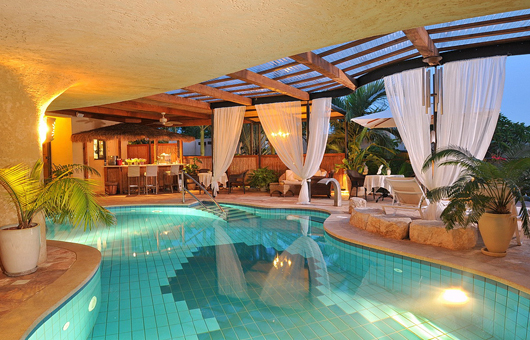 13 suits, shef restaurant, spa, beautiful roof and a lot of love in the air. 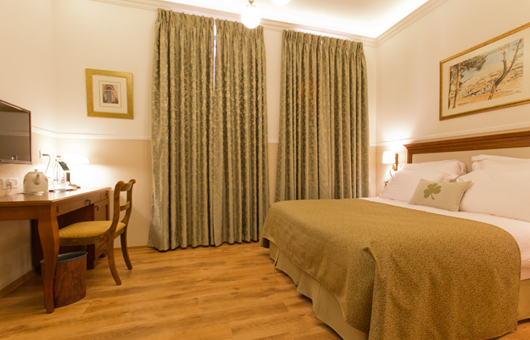 the hotel is in an historical building with a love story.